3C Waterfront Condos is a new preconstruction condominium currently in preconstruction at Cherry street and Lakeshore Blvd East Toronto. Master planned mixed use community featuring condos, offices, and commercial units transforming more than 14 acres of Port Lands. 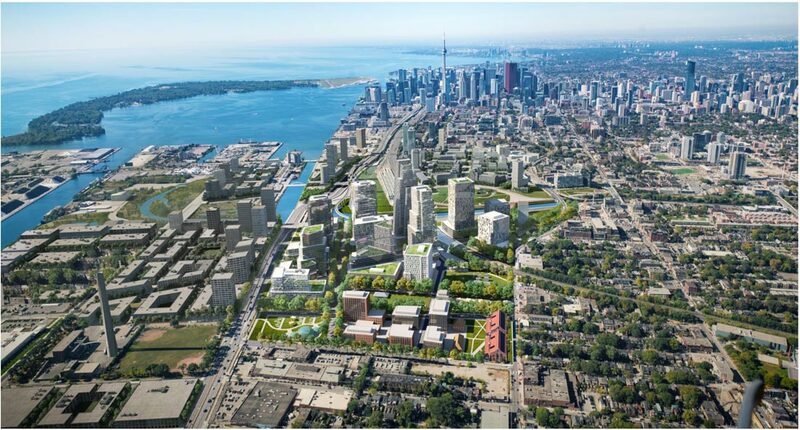 This iconic urban waterfront community in the heart of Toronto will be designed by Foster + Partners and developed by Cityzen Development in partnership with Castlepoint Numa and Continental Ventures. 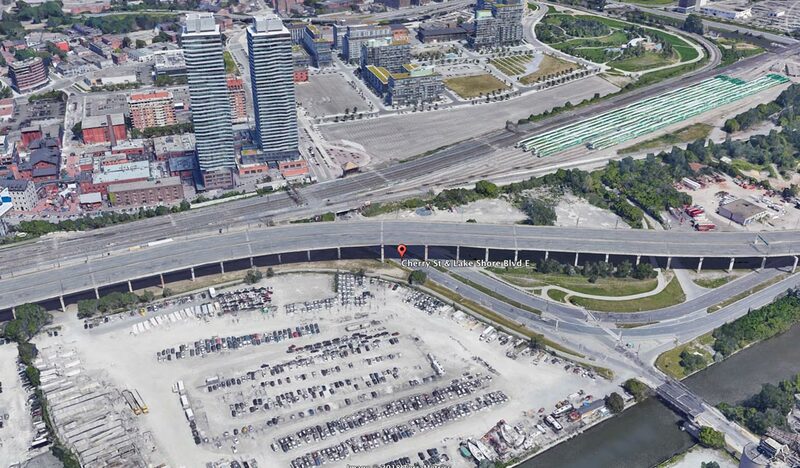 Walk to East Harbour – The 60-acre site is just steps from 3C Condominiums and is proposed to be the next major Transit Hub (featuring a future TTC Subway Stop). 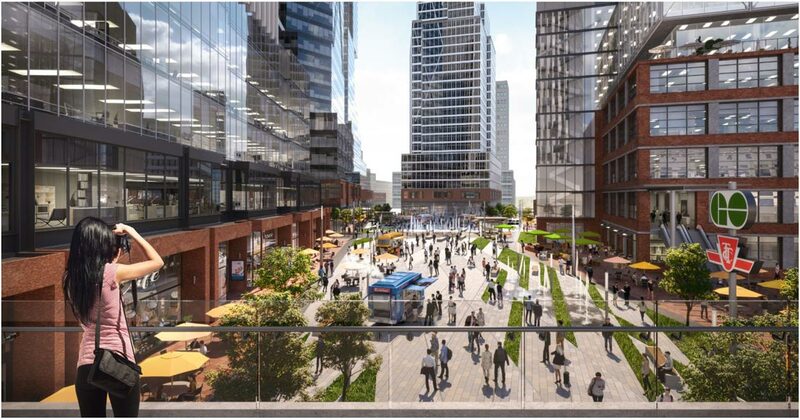 Connected to office, retail and transit together. 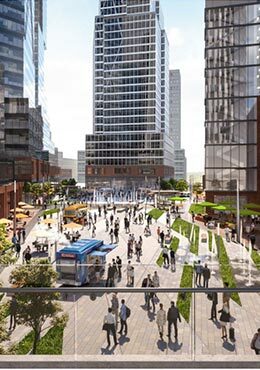 12 million square feet of new residential, retail and commercial space and is expected to employ more that 50,000 new workers. Located in Toronto’s East Bayfront neighborhood and walking distance to future PATH, Merchants’ Wharf, Sugar Beach, and Queens Quay. Minutes away from Google Smart City & Google Canada Head office. Entire community will be seamlessly connected in to the rest of the development, through weather-protected connections to create a PATH-like system for all those who work, live or visit East Harbour. 3C condo residences will be one of the most sought after luxury condo buildings in the city for those seeking an uncompromising lifestyle in waterfront Toronto and residents will have access to some of the best amenities in the city. Invest today in a bold new vision for Toronto’s east end and be part of a people centric, sustainable, innovative community.